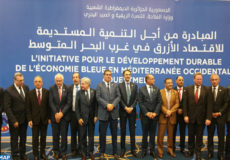 Rabat – Energy efficiency will enable the State to reduce and further control its energy bill, said, Monday in Rabat, minister of Energy, Mining and Sustainable Development, Aziz Rabbah. Speaking at a thematic workshop on “Energy efficiency in industry: successful experiences and support schemes”, Rabbah noted that successful experiences in this field have demonstrated their contribution to reducing the energy bill by up to 30%, through changing the energy consumption culture within the company, industrial processes or the type of energy consumed. The workshop organized in partnership with the Moroccan Energy Efficiency Agency (AMEE), plays a “very important” role in popularizing the culture of energy efficiency in various areas that are proving beneficial to create jobs, make profitable investments and reduce CO2 emissions, he said. 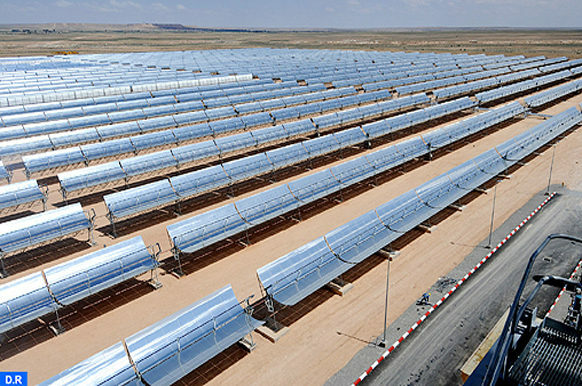 For his part, AMEE director general, Said Mouline, noted that it would be “abnormal” not to generalize these experiences, through which interesting solutions are presented in order to reduce Morocco’s energy bill. 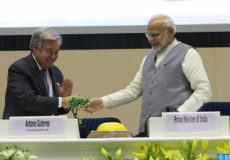 In this sense, he called for more efforts to achieve this objective, stressing the important role of training, the development experienced by SMEs and the establishment of major international groups in Morocco.